Pathway Pharmaceuticals Inc has a unique sell out used by physicians to help > 800 cancer patients in Asian and European countries for not only diagnosis cancer severity at molecular level but also to find out the specific drugs. For cancer patients are usually under severe time crunch. Most of the time late diagnosis is attributed to a) delay in going to doctor or b) delay in diagnosis of disease and cancer type. Moreover, a recent study published showed that the condition worsens for prostate cancer if wrong chemotherapy is given. This may also be possible for other cancer types as well. 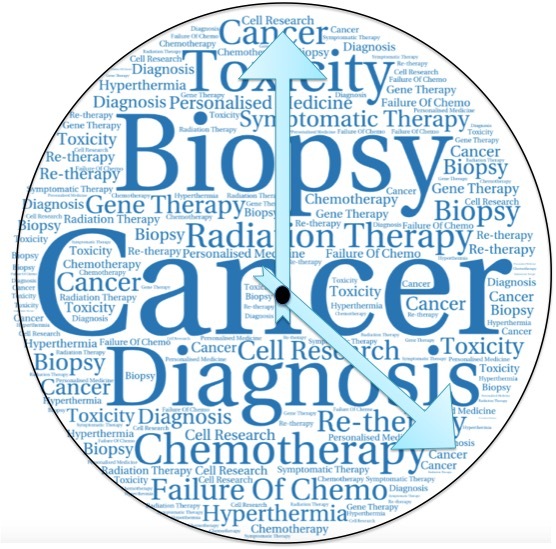 Suboptimal therapy may also lead to wastage of time to treat cancer efficiently. This may also increase the chance of recurrence of cancer or development drug resistance. In the previously published recommended diagnostic tests for most common cancer types; I had discussed about the most commonly used commercial methods in hospitals. 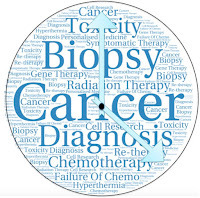 Timely use of these methods helps in early diagnosis of cancer. But incorrect therapy can prove to be a spoiler. 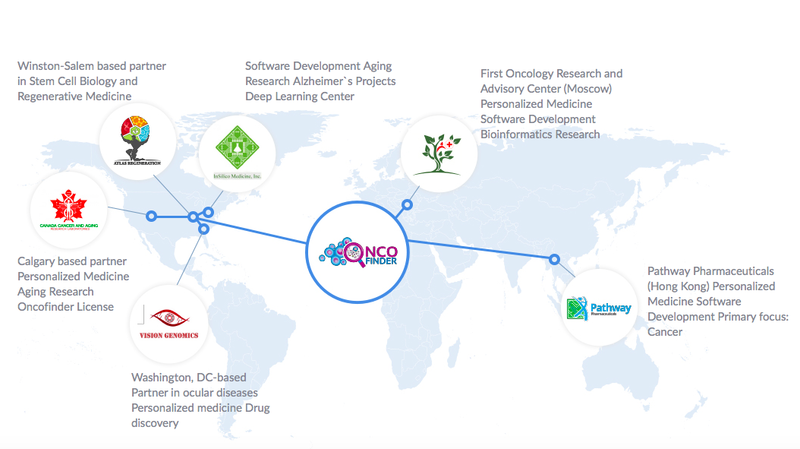 Oncofinder is a computer aided, chemotherapy identification tool that is used by around four companies in United States, Asia and Europe as shown in figure below. Video provided shows the way by which Oncofinder works. 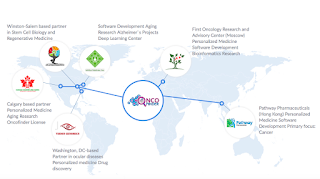 So basically with he help of Oncofinder computer does analyses of gene expression data from patient's tissue sample and provides best possible choices of drugs that can work on the patient's cancer condition. The method is validated on 240 patients and it works significantly. Patients interested to use Oncofinder identification of best possible anti-cancer drug can be accessed from here or via Pathway Pharmaceuticals. Oncofinder report generated for anti-cancer drugs can be seen here. Oncofinder provides a unique personalised method for identification of anti-cancer drug suitable for patients based on their genetic make up or expression profiles.